The team owners of the India Premier League (IPL) have so far stood together on the issue of not bidding for any Pakistani players in the third edition of the event. They had come out in the media denying any foul play. But now a prominent voice among them has stood up and voiced his opposition to the issue. It is none other than the Baadshah of Bollywood, Shahrukh Khan who owns the Kolkata Knight Riders. 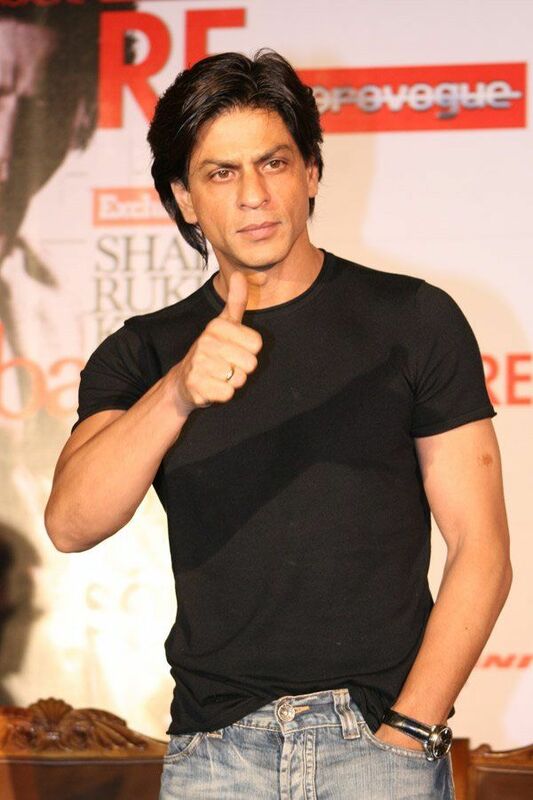 Buzz up!In an interview to a leading news channel Shahrukh Khan said “They are the champions, they are wonderful but somewhere down the line there is an issue and we can’t deny it. We are known to invite everyone. We should have. If there were any issues, they should have been put on board earlier. Everything can happen respectfully,” It may be recalled that Shahrukh Khan who had taken active part in the bidding of the players in the first season had shown keen interest in Pakistani players. He had roped in Umar Gul and maverick Pakistani pacer Shoaib Akhtar in the first season. Shahrukh’s statement is bound to add to the controversy especially after fellow Bollywood celebrities Preity Zinta and Shilpa Shetty having gone out in full support of the fairness of the bidding process.